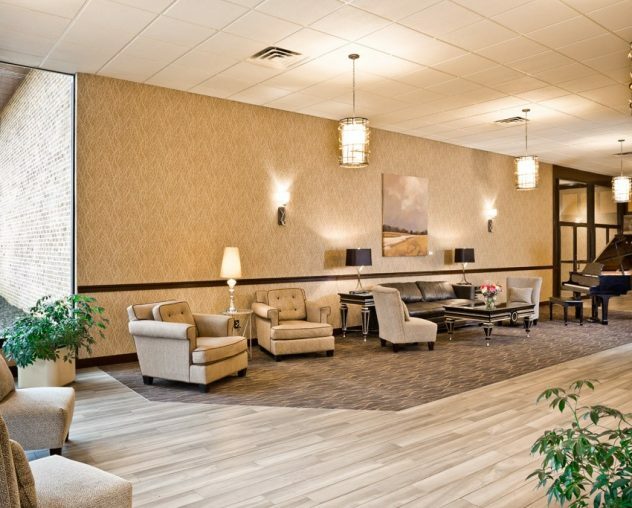 The Wyndham Garden Hotel in York, PA has always kept its promise to only provide the highest degree of service and quality, while offering affordably priced accommodations. 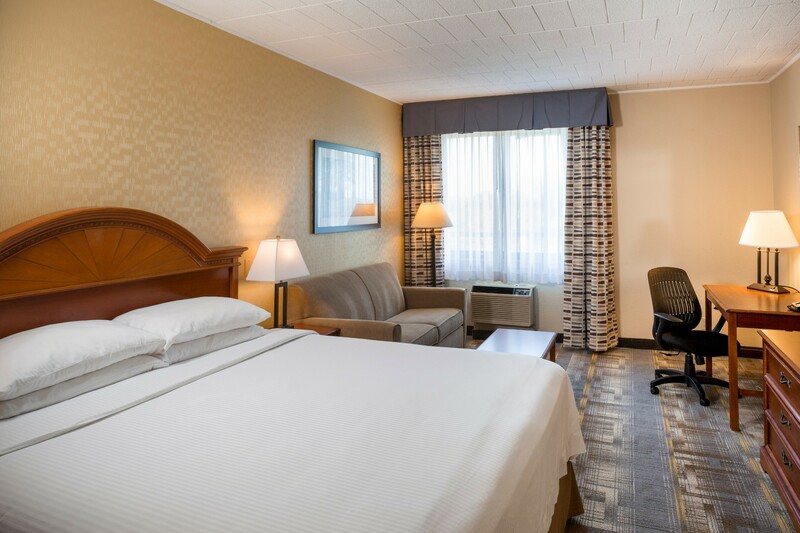 Our spacious rooms featuring king size beds ensure the best night’s sleep with high-quality, comfortable mattresses and soft linens. Reserve your perfect room for a night, weekend or multiple nights online today! What makes a king bed so appealing? More than anything else, its dimensions attract people who like to feel like they have room to move in bed. Whether you’re an individual sleeper or part of a couple, a king bed allows you a stress-free rest. Each of our king beds has been carefully selected to provide you with the perfect support level. Wake up feeling refreshed and ready to indulge in our hot, hearty complimentary breakfast buffet. 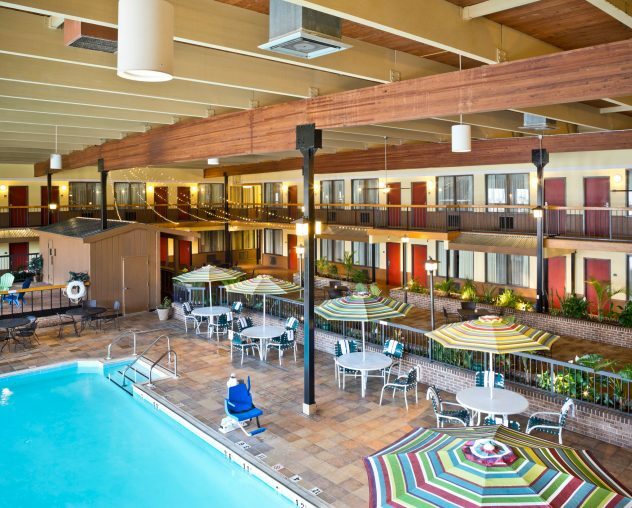 Then, hit the indoor pool or cardio-filled fitness center for an extra pick-me-up. 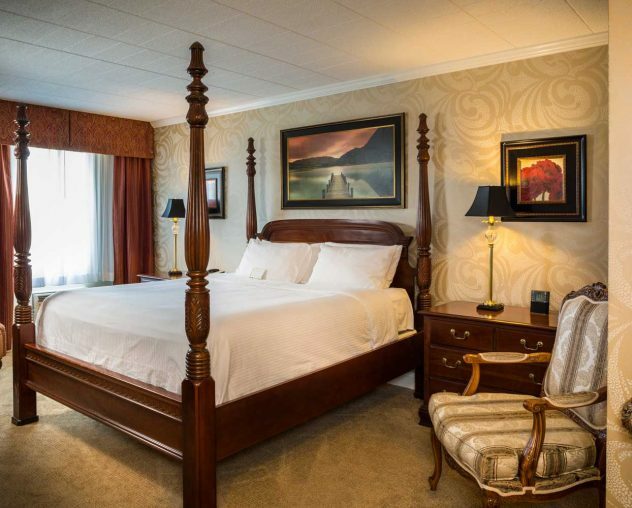 Afterward, you can always sneak a little nap time into your day on your king bed! 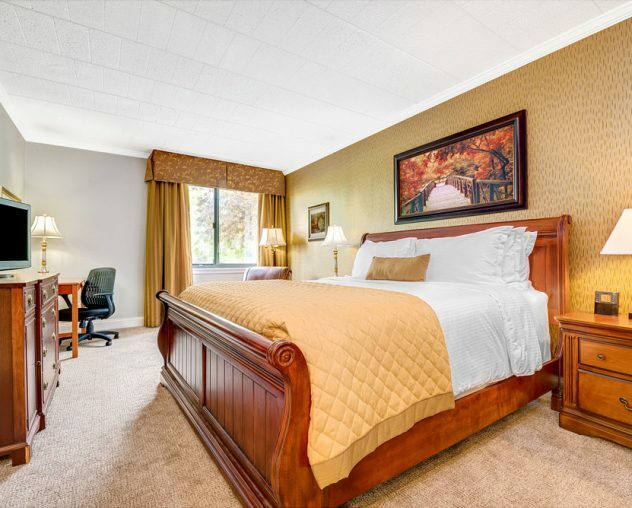 Staying at a renowned hotel like the Wyndham Garden Hotel in York County doesn’t have to cost too much. In fact, we set our rates affordably so you get the best value for your traveling dollar. Come see what all the excitement is about and discover true customer service. Choose king bed accommodations for yourself and/or a loved one now by booking online.